Shades Mountain Community Church is excited to again welcome Andrew Peterson’s Resurrection Letters Tour! Join us on Friday, April 12, 2019 at 7 PM for an evening filled with joyful songs celebrating the most important, incredible, and truly wonderful event in the history of the world – the resurrection of Jesus Christ. As Andrew often reminds us, “The stories are true,” and if this one is (and it is), we have reason to celebrate! 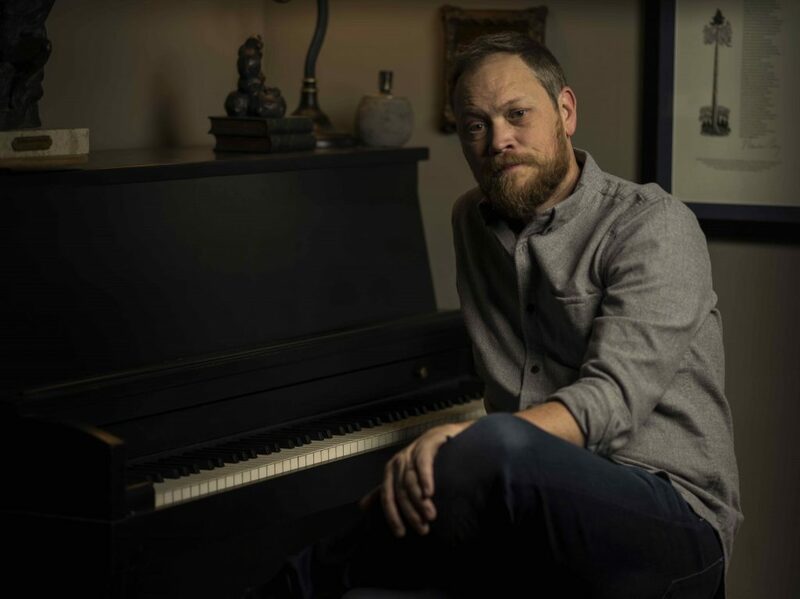 If you would like to learn more about Andrew Peterson and his ministry, please visit his website. Pre-sale general admission tickets are $15 and can be purchased through Eventbrite by clicking the button below. The ticket price at the door will be $20. Doors open at 6:30 on April 12.